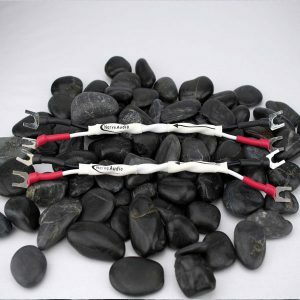 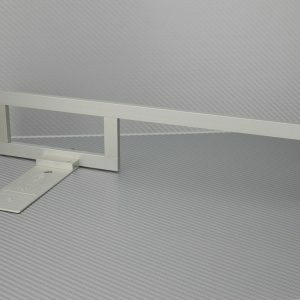 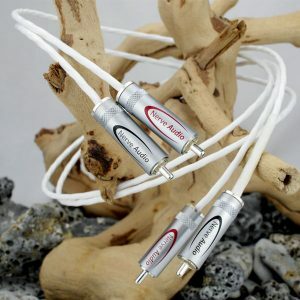 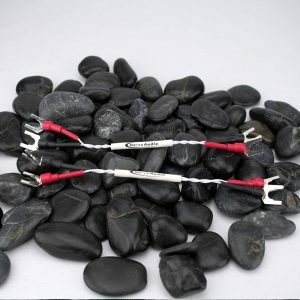 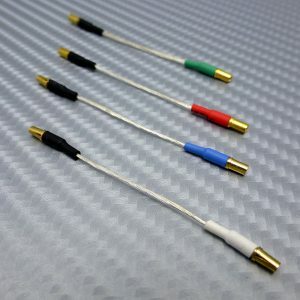 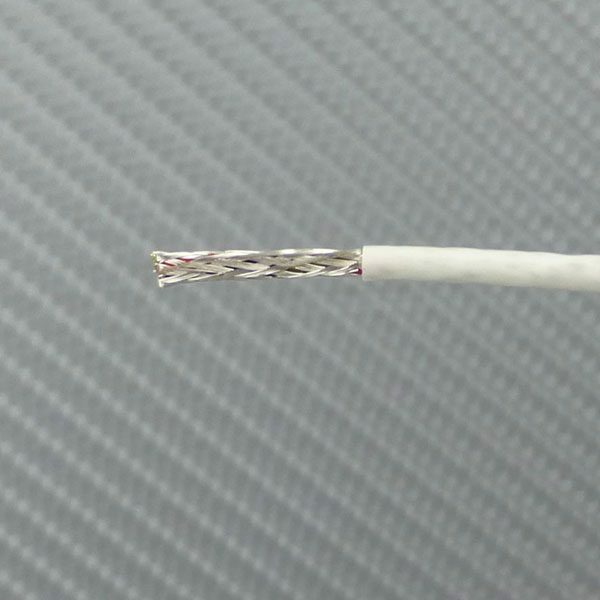 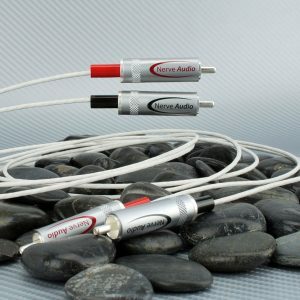 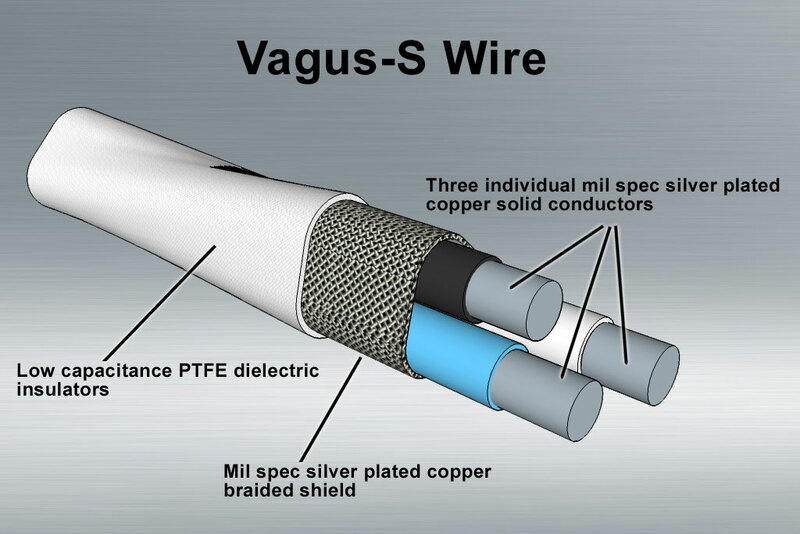 The Vagus 28S features three high purity 28AWG silver plated solid copper conductors combined in an individual Silver plated copper shield for highest rejection of RFI and EMI interferences. 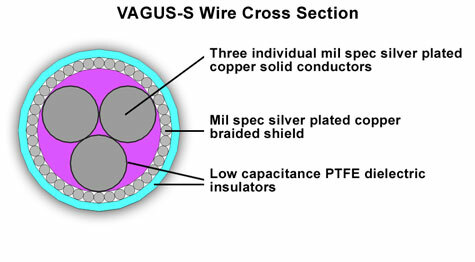 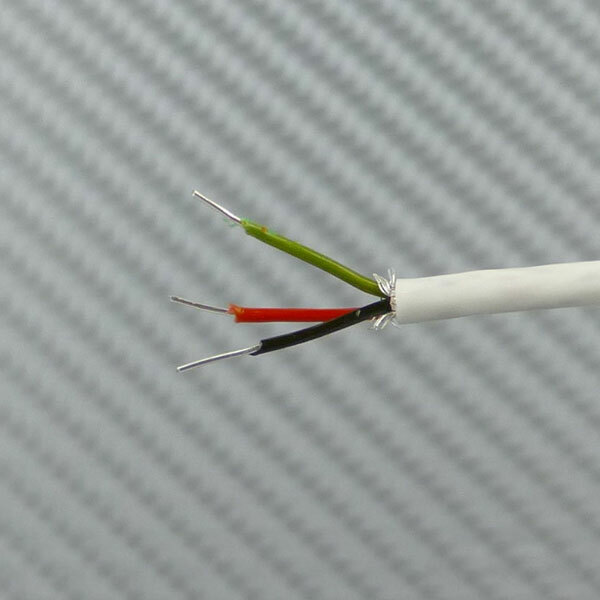 Each conductor is wrapped in a low dielectric PTFE insulator. 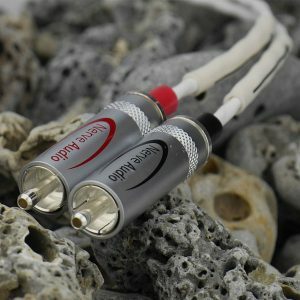 Cable is being sold by the foot. 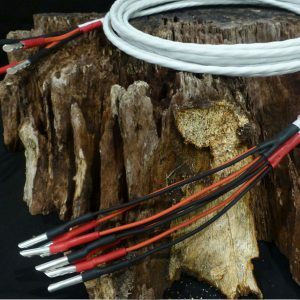 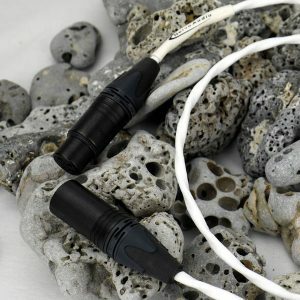 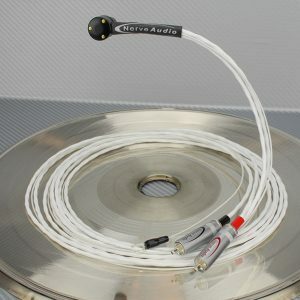 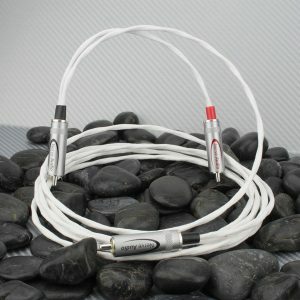 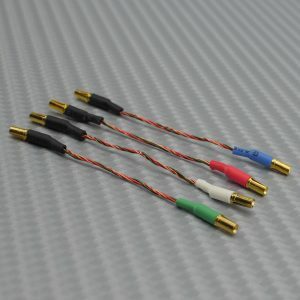 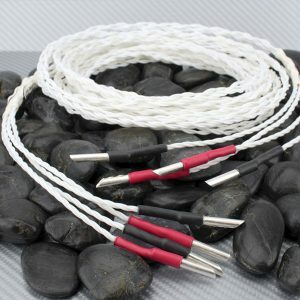 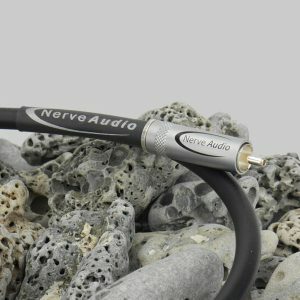 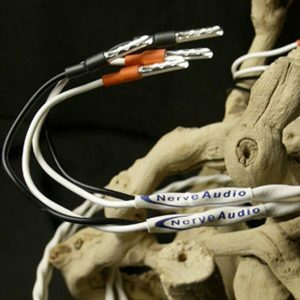 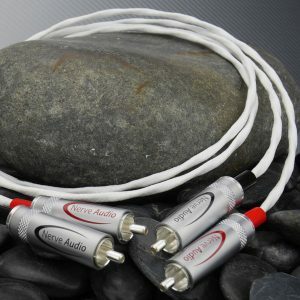 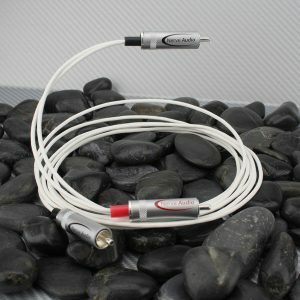 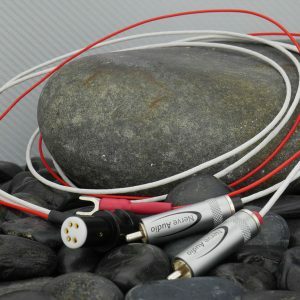 This is Nerve Audio’s flagship cable!